Entering is EASY! 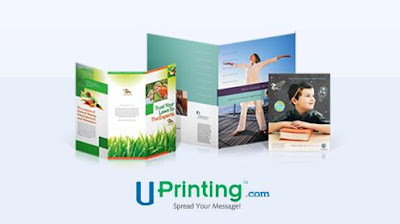 Just "like" UPrinting Brochure Printing URL below and share how you would use the brochures if you win the giveaway. I will gift this to my brother so he can promote his small business! I would use this to promote my Thirty-One business and the great specials we have in December and January! 'IF' I WIN this giveaway, I will allow my husband create bochures to promote his company, "West Coast Crushing." His company could really use some brochures. I would give these to my Hubby! He just opened up a new Dry Wall Company! I would promote my blog! Thanks!